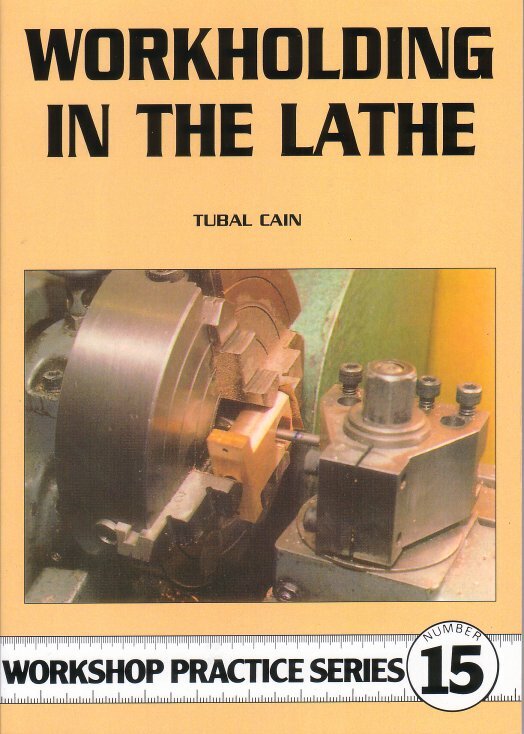 In this invaluable book Tubal Caine takes beyond the superficial or the simply practical with explanations of the composition of steel,its additives,and the effects of different temperatures on its constituents. 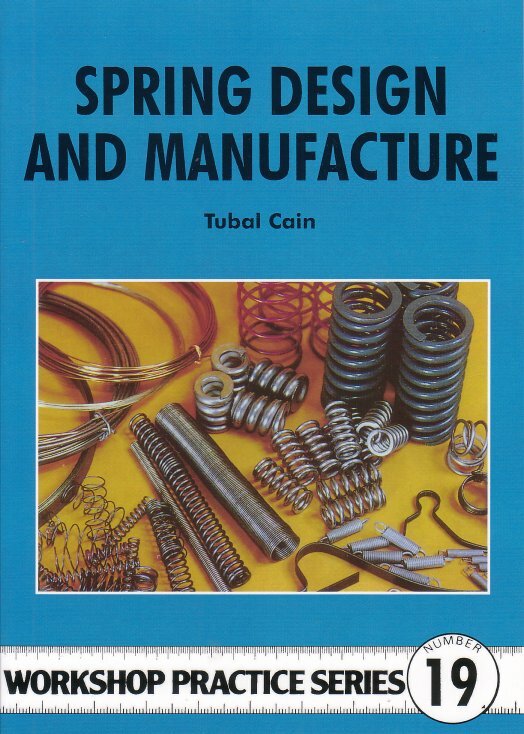 With a grasp of what changes are actually taking place in the metal the care needed in following the practical processes described becomes understandable and will lead to the better and more consistent results. 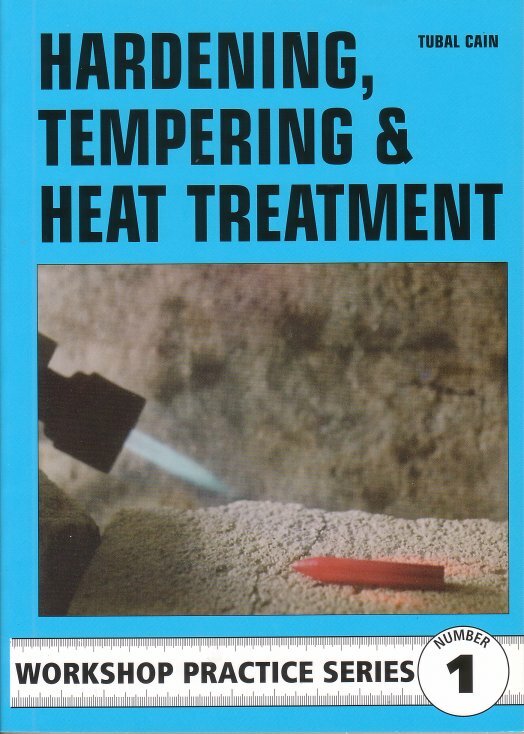 Flame, salt bath and furnace heating are detailed, with information on accurate measurement or recognition of temperature levels. 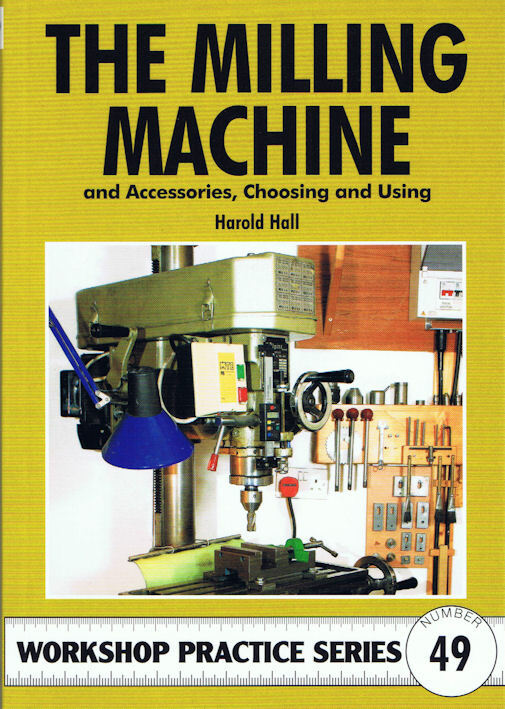 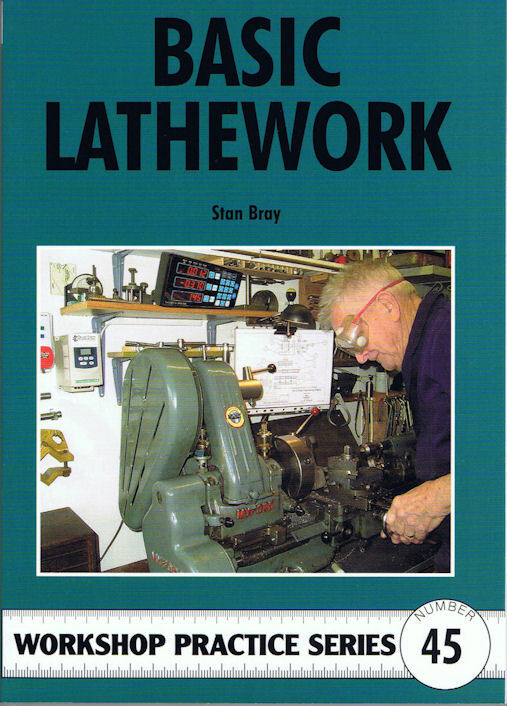 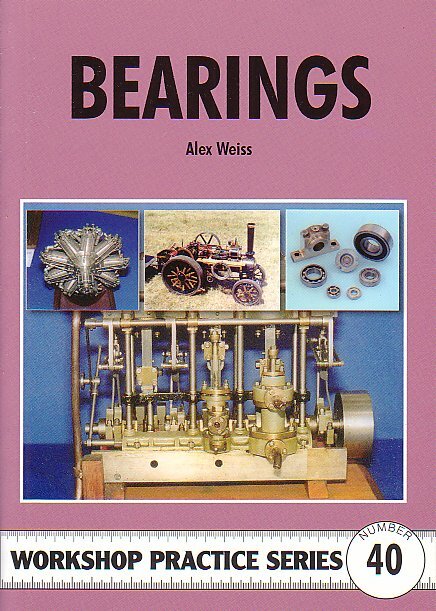 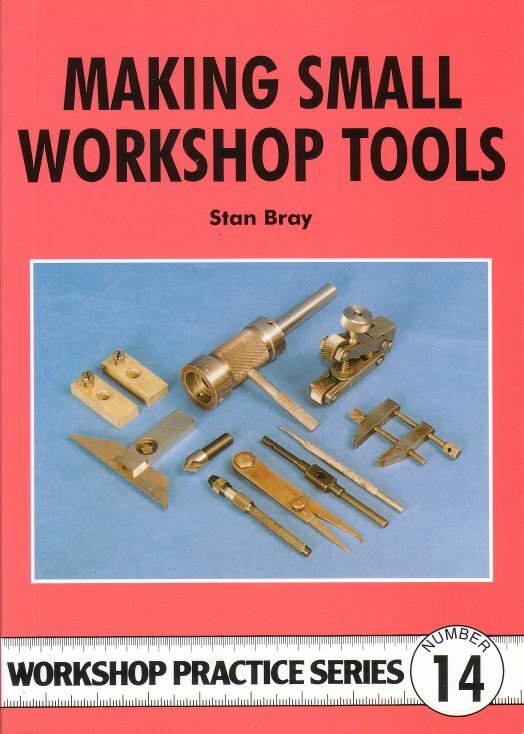 For the average small workshop operative or model engineer the discourses on tool material, hardening and tempering will be of most use, and in this connection this book replaces the "Hardening and Tempering Engineer's Tools", providing a broader-based, more detailed and up to date examination of the subject.